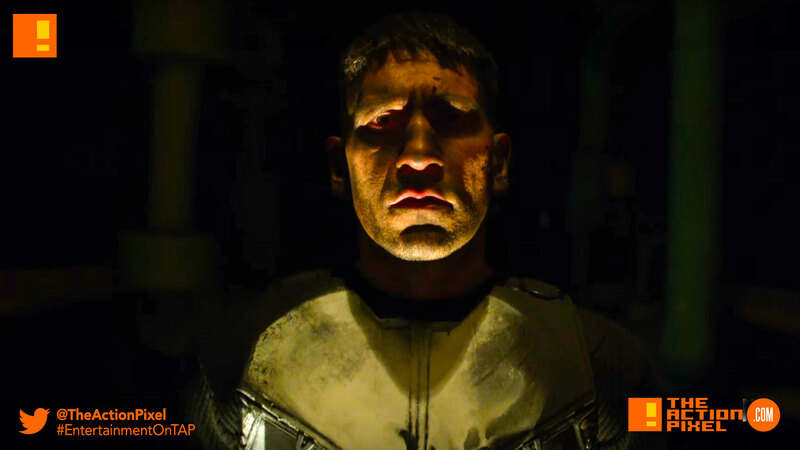 If you thought that Frank Castle would be settling down into the life of a recovering soldier, taking macarme classes and speaking about his feelings in therapy, then you obviously have no idea who the punisher is. And whilst he’s been given a clean slate to start over by the loving and compassionate Uncle Sam, it looks like the one-man war machine cannot quite shake the habits and skills of old. Which means only one thing. Punisher 2 is coming.